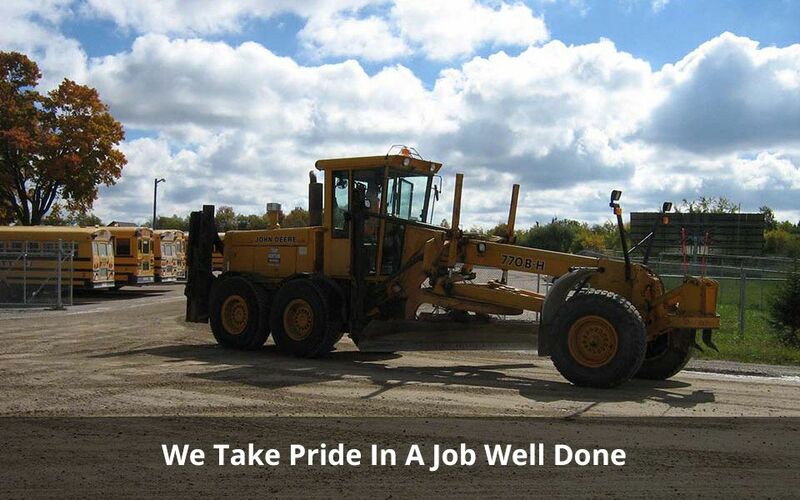 Terry Hewitson Enterprises offers the residents of Wellington County quality services in excavation, road stabilization, aggregate haulage, calcium dust control and foundation repair.  In case of an emergency, you can contact our 24-hour emergency service. If you need us, we’ll be there.  Whether you are snowed in, having problems with foundation leaks or are in need of hauling services, we can help you. 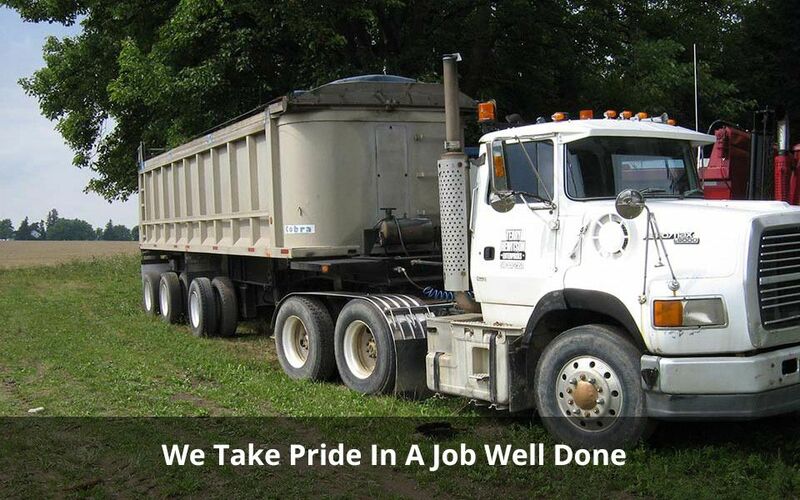 Our services include residential snow removal, commercial demolition and municipal street sweeping and flushing, among others.  If you have any questions, simply contact us and we will be happy to assist you. As winter comes to a conclusion, I would like to take a moment to thank you for the timely responses to our requests for service and efforts of your employees during what has been a long and sometimes trying winter season. 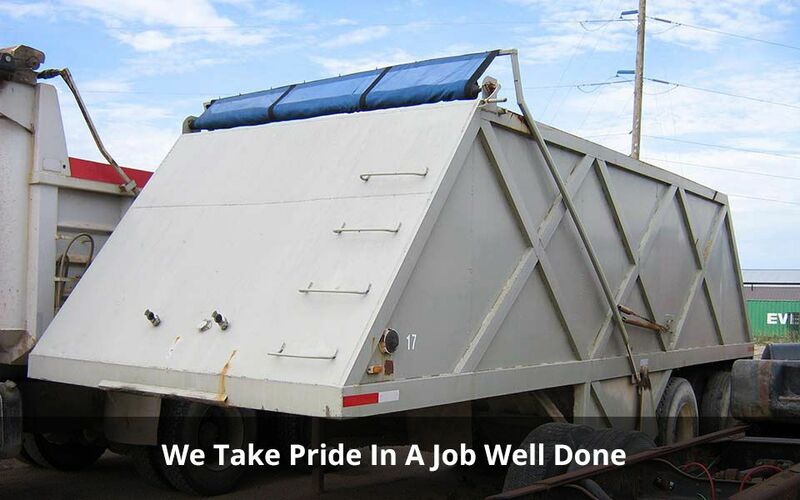 We received many compliments regarding our winter control response, many directly attributed to your activity. On behalf of Sam Mattina, Don Creed and our Lead Hands, I extend our thanks for your services and wish you continued success during your summer activities.